1. Read Philippians 3. Write out any notes or questions you may have. 2. What is the goal of your life? 3. How can you live this week in a way that makes Christ your greatest treasure? Just joining us? 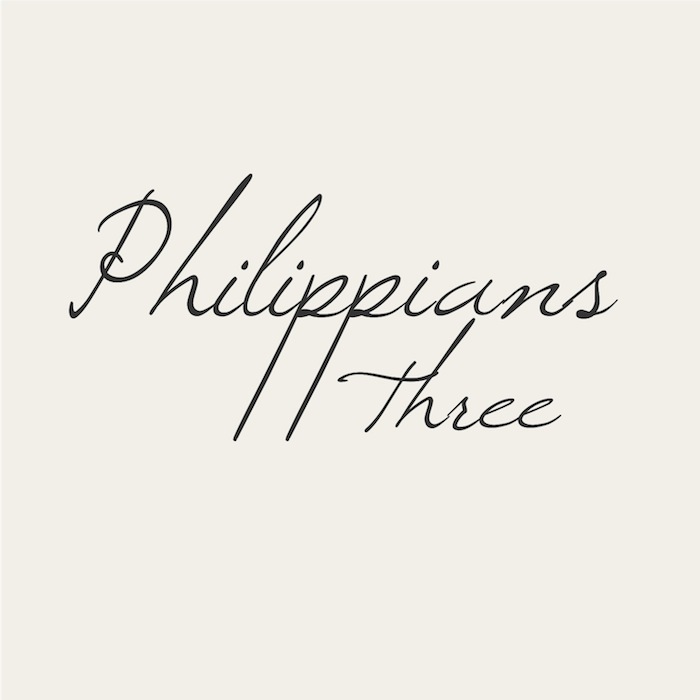 Check out the rest of the Philippians series HERE and sign up to get these articles in your inbox!